Are you itchy? 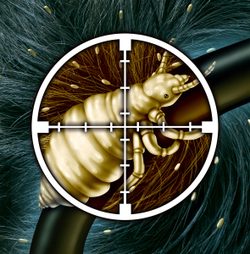 Have you or your children been exposed to head lice? We offer thorough head checks to your whole family, giving you peace of mind and, if necessary, treatment options should we find those pesky, unwanted guests. We strongly encourage thorough head checks before proceeding with treatments. We don’t want you to spend money on any treatment option unless it is absolutely necessary. We charge $25 a head for this thorough check. If an infestation is identified and our services are employed, this fee is waived. Our trained specialists use only safe, non-toxic products while practicing The Shepherd Method™ of strand-by-strand lice and nit removal. 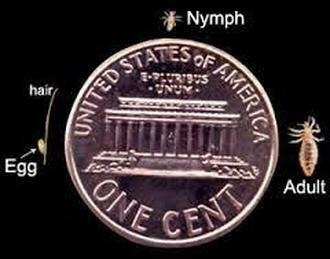 We are trained to find even the smallest nymph, which is made possible by painstakingly examining paper -thin strands of hair. There is no shortcut! We comb and nit pick until we are confident we’ve rid you of your persistent lice problem. 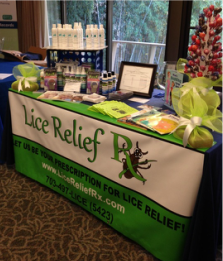 As we work, we also educate you on lice and ways to help your family remain lice-free. Included in your fee are two free follow up re-checks to ensure there hasn’t been a re-infestation. While doing a treatment in your home, we encourage the whole family to take advantage of our head checks at that time. We strongly encourage this in hopes of helping you prevent a possible re-infestation by another family member or friend. A complete treatment service is $100 for the first hour, and $80 for each additional hour. 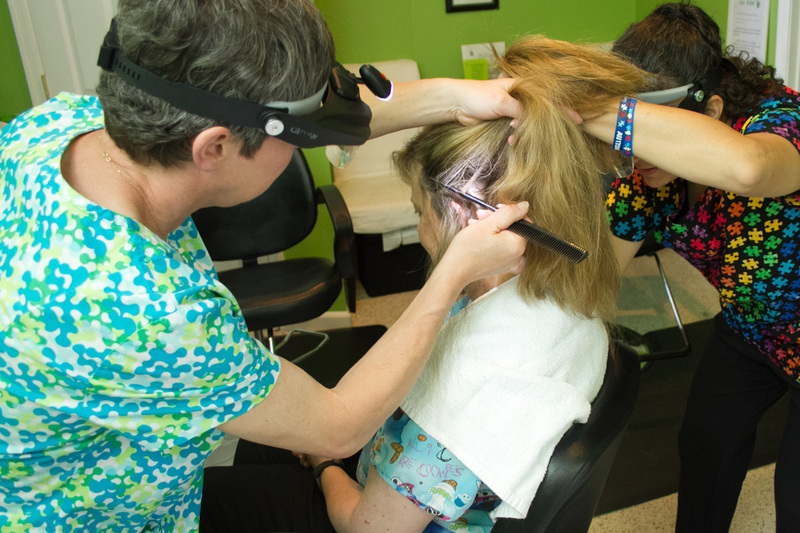 A typical treatment is two hours depending on the length and thickness of the hair, severity of the infestation, and the cooperation of the client. This fee includes the two free follow-up rechecks. A fee of $25 is charged if your in-home visit is outside our PWC service area. We want to help rid our community of the lice stigma and myths that cause so much needless shame and embarrassment. To this end, we make ourselves available to help educate parents, teachers, school nurses — anywhere in the community that we can help teach the facts of lice and effective preventative measures. We want to work with YOU to help minimize the number of infestations in our community every year. Contact us for more information and to let us know how we can help you. We are available to screen entire student populations, or individual grade levels, depending on what is needed at your school or camp. The most popular times to schedule this is during back-to-school week and after the winter break. Contact us for group screening and camp pricing. 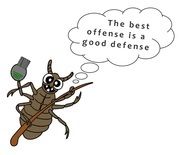 We understand the last thing you want to hear is that you or your child has head lice. We are educated in all matters of lice and we’re compassionate — just what you need to help you navigate through this stressful time. Please give us a call and we’ll discuss treatments, practical advice, and other necessary steps you’ll need to make lice just a bad memory.